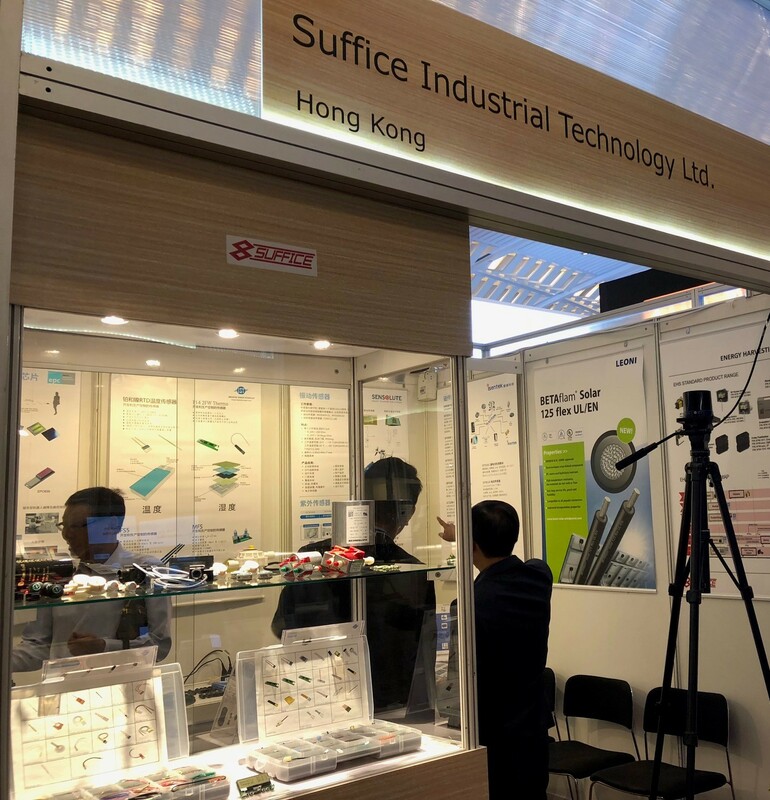 Suffice has successfully participated Hong Kong Electronics Fair from Oct 13th to Oct 16th, 2018. 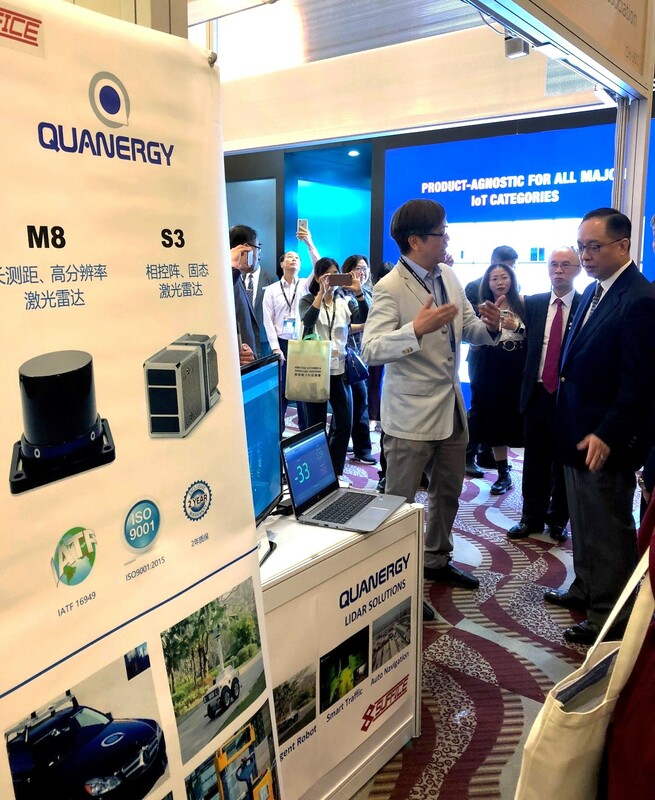 During the four-day exhibition, we have introduced one of our most innovative products: QUANERGY – M8, world’s leading Lidar solution provider. 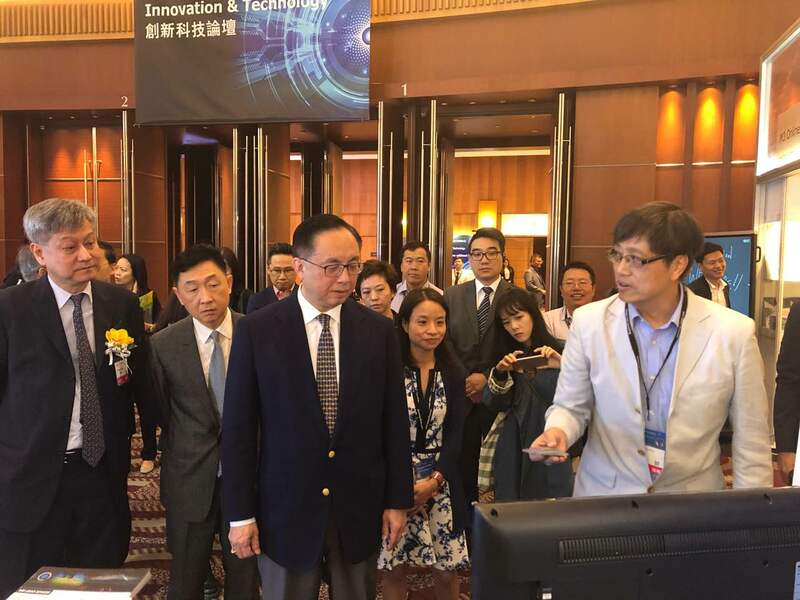 Mr Nicholas W. Yang, GBS, JP, Secretary for Innovation and Technology has also visited our booth and we have introduced him with Lidar technology. 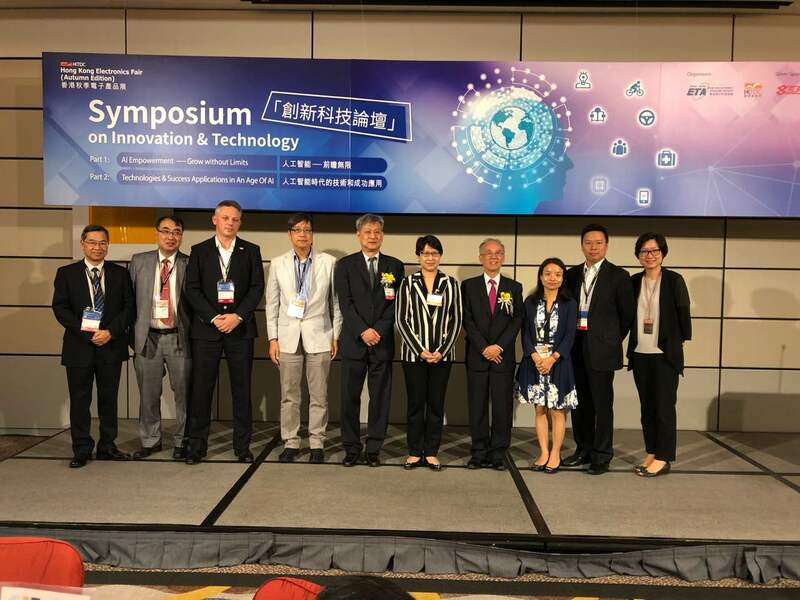 Suffice will keep on introducing new technologies and products to our customers. Thanks for all visiting to our booth. If you have any enquiry on Suffice or QUANERGY products, please do not hesitate to contact us. (mail@suffice.com.hk).